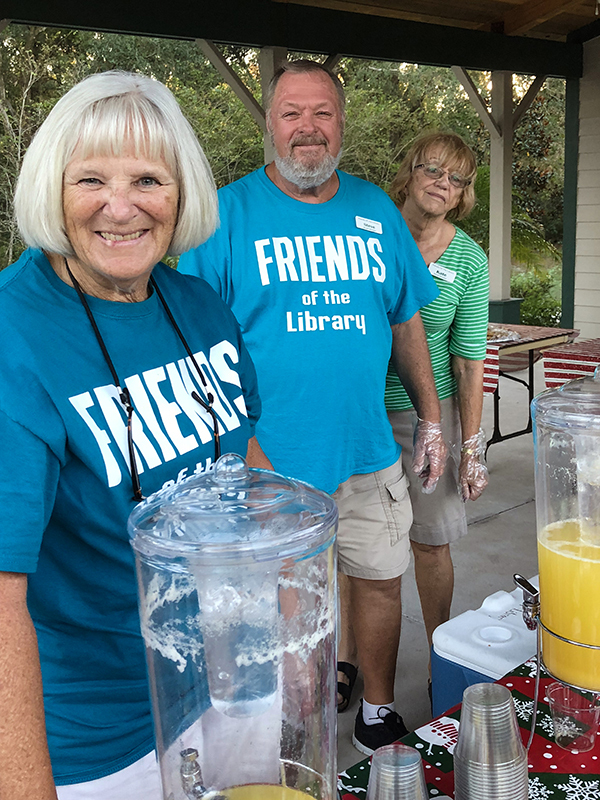 The Friends of the Library is a non-profit organization set up exclusively for charitable and educational purposes to create support for an expanding library program, and to make the community aware of the facilities, programs and benefits of Mount Dora’s W.T. Bland Public Library. All funds, whether income of principle, shall be devoted to that purpose. 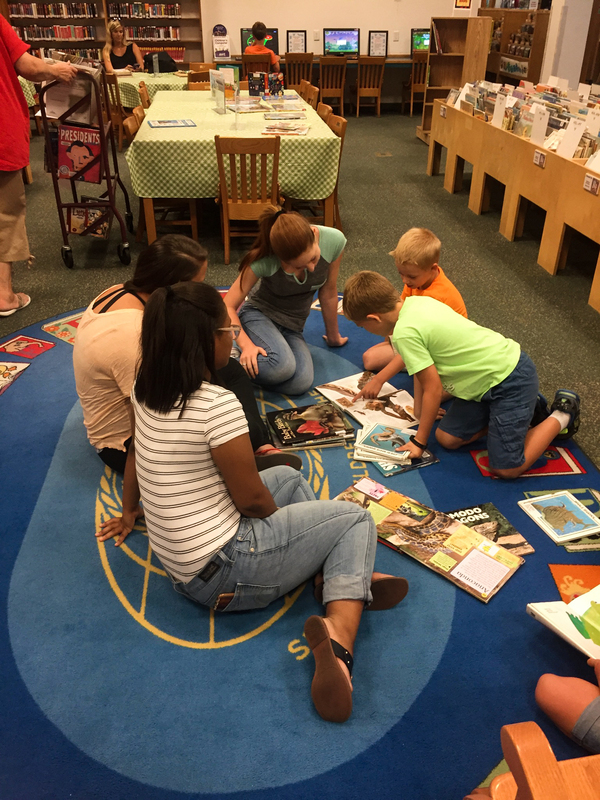 The Friends of the Library works to help support the W.T. 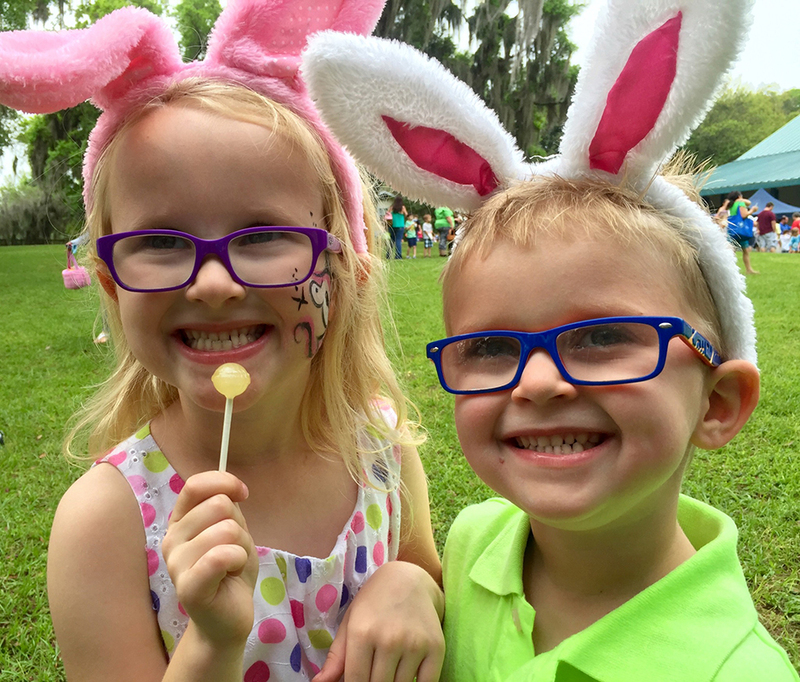 Bland Public Library and its efforts to provide the Mount Dora community a wonderful place of learning, laughter and friendship. 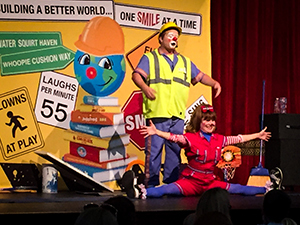 We help by sponsoring special activities and events, funding new projects and more. We encourage you to become involved and help us continue to support the W.T. Bland Public Library. To encourage and foster a literate and informed citizenry, the W.T. Bland Public Library is committed to supporting lifelong learning and providing access to information through quality library service to all city residents, as well as through the Lake County Library System, to all county residents. W.T. Bland Public Library we offer a wide range of activities, classes and events. Learn more. Looking for a bargain? 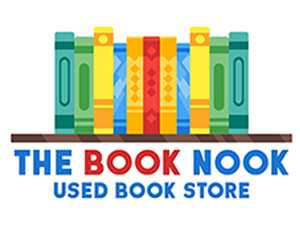 Have you been to the used book store at the W T Bland Public Library. 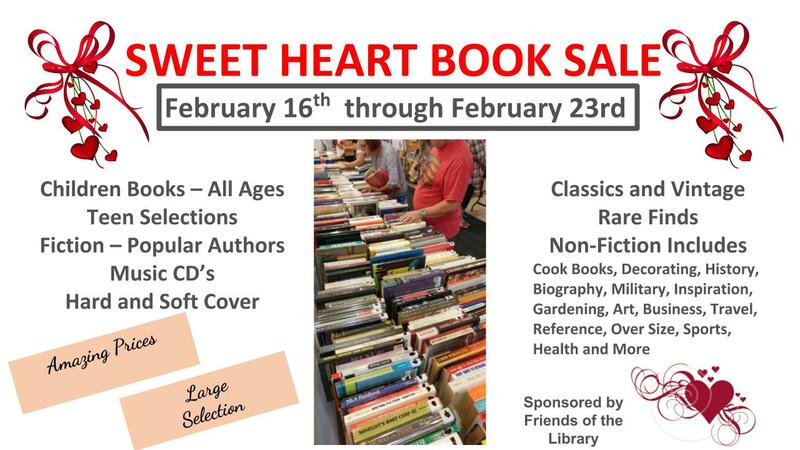 You’ll find a large selection of quality books, media and other treasures all at an affordable price. The store is managed by “Friends of the Library” and staffed by friendly volunteers eager to assist you in anyway. Every dollar earned in the Book Nook is used to support Library activities and programs. It’s people just like you that make a difference! Your help allows us to offer amazing programs, update the interior and grounds of the library, refresh books and so much more.